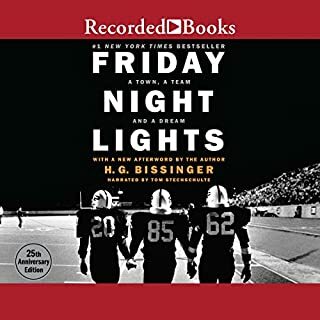 After listening to Three Nights in August by the same author and reading various reviews of Friday Night Lights in print, I was puzzled why there was not an audiobook. Perhaps the author was waiting for the 25th anniversary edition to come out. Whatever the reason, it was well worth the wait. What did you love best about Shoe Dog? When I started this book – indeed, when I bought it -- I wondered why I would spend some of my precious reading time on it. Having just finished it, I know. It is a story of true passion, courage, creativity, sincerity, and triumph. 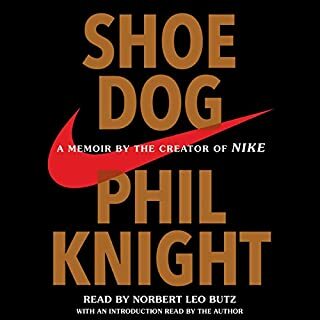 And by the end, I can say that one of the people with whom I most would like to spend some time over a cup of coffee is Phil Knight. Fascinating history and extremely well written. But, in the end, when you think about it, we just took it. History has a way of repeating itself everywhere, and memories are short. So it goes. China is one of those places I'd rather not visit, but knowing something about it is another thing. 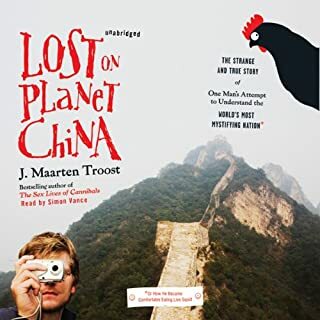 Troost's book educates and entertains at the same time. Sure, it is but one person's account, but Troost is has a keen eye and a clever wit. The book is a delight and the narration is superb. 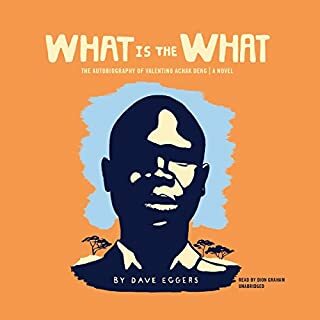 This is an engaging, powerful book, deftly written and superbly narrated. Eggers' book, though "fiction," is a lesson in history, suffering and the resilience of the human spirit. I recommend this book without reservation. An epic story, expertly told and brilliantly narrated. 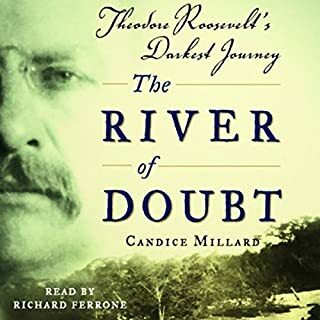 River of Doubt is a must read for enthusiasts of Teddy Roosevelt, but the story would work even without him. Candice Millard has written a book not only about an interesting phase in Roosevelt's extraordinary life, but also about an extraordinary part of the world: the Amazon. It is a compelling story told well and read extremely well by Paul Michael, who has narrated such other excellent books as Mountains Beyond Mountains. I highly recommend this book. 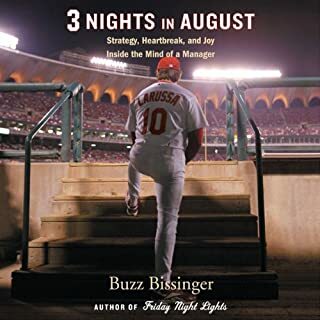 Given unprecedented access to La Russa and his team, best-selling journalist Bissinger captures baseball's strategic and emotional essence. We watch from the dugout as La Russa's Cardinals take on their archrivals, the Chicago Cubs, in a thrilling three-game series. The writing is superb, the narration stellar. If you ever cared about baseball (and I don't as much as I used to), this is a compelling book about the beauty of the game. Even in this era of spoiled multi-millionaire players, there is still passion in the game, and you can feel it in each chapter of Three Nights in August. No doubt this Pulitzer Prize winner (An Army at Dawn) knows how to write. He also is a solid narrator. 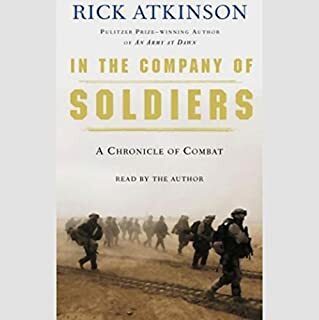 One gets a sense of what it was like to be in boots on the ground, though Atkinson was embedded with military leadership, so it's not the Ernie Pyle account of the dogface. 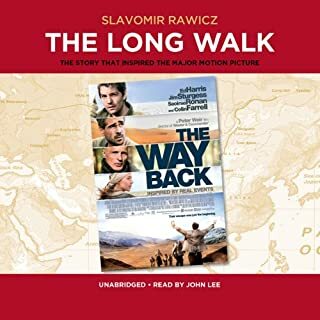 But, it's good writing, good narration, and gives one a perspective of the uncertainties of war and the need for innovative and imaginative leadership at all levels. For someone looking for more extensive discourse on whether we should be in Iraq, find another book, but don't skip this one altogether. It definitely expands one's perspective on the war. 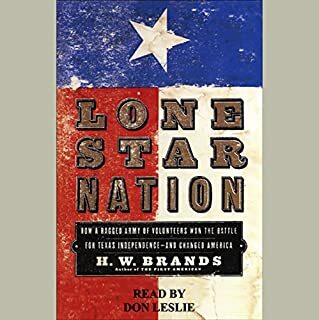 Since becoming a member of Audible over a year and a half ago, I can say without reservation that this is the best, most compelling, and most inspiring book I've read. The narration is stellar, a must for my Audible choices. 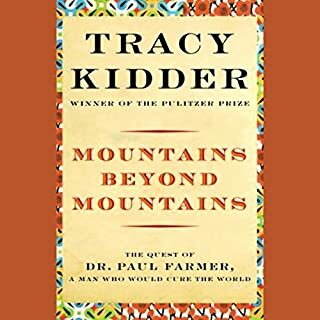 But the story itself draws you in, and you can't stop reading as you follow the humble beginnings of Partners in Health, its unique founder, Dr. Paul Farmer, and the impact a small group of highly-movtivated and committed individuals has made on world health. There are many miles to go yet in the journey of Partners in Health. By reading this book, you will want to join them.